Hi, I have the equipment needed to pump out heating oil tanks. 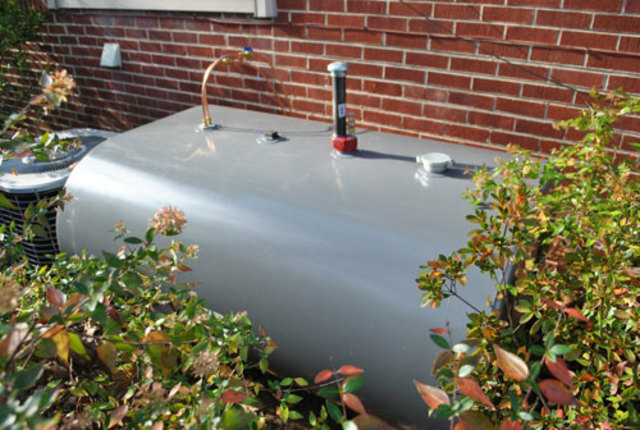 If you are replacing your existing oil tank or switching to an alternative heat source and need your heating oil removed I will be happy to do it for you. I will also pump out and transfer fuel from one site to another for a fee....I can do tank removal and disposal as well.